Basketball Manitoba is pleased to offer to Manitoba School Divisions the opportunity to host one of the 'Basketball Coach School' Clinics this November or December. The clinics will be offered at NO COST to the host School Division and are targeted to in-school middle / junior high and high school coaches and can be set up in conjunction with an existing coordinated or in-service day. 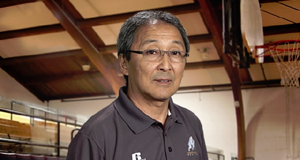 The clinics can range in length between 3-6 hours and will be conducted by Basketball Manitoba Technical Director Dan Becker along with a variety of special guests including Randy Kusano, Ross Wedlake, Grant Richter among others. The clinics will include age and grade appropriate topics including fundamental drills and skills (shooting, passing, dribbling), practice management and basic team offensive and defensive concepts. A maximum of eight (8) of these clinics will be offered and a maximum of no more than one (1) clinic per school division per school year. Clinics will be filled on a first come first served basis. The following is the most up to date schedule for the current year's Coach School Schedule. This information will be updated as the event approaches. To attend a specific clinic, please contact the respective person listed below. If you would like to attend one of these clinics, please contact the respective host person listed below. 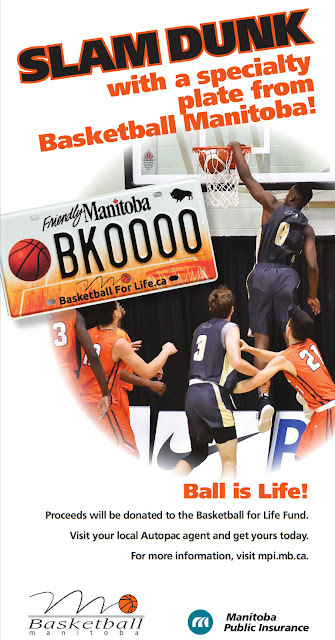 If you would like your School Division to host a future free BCS clinic in your area, please have your School Division Phys Ed Sport Consultant contact Dan Becker at Basketball Manitoba to make the arrangements. Provide free access to a large school gymnasium with 6 basketball hoops with suitable bleacher seating for 3-6 hours during normal school hours during a coordinated or in-service day during the school year. Promote the clinic within the division to all physical education departments and basketball coaches with a target of 20+ coaches in attendance (number is flexible). Provide access to a basketball for every coach in attendance. Provide a central point of registration within the division for coaches to register with and tabulate a list of names and email addresses of those attending the clinic. Develop an age and grade appropriate curriculum for the clinic using Long Term Athlete Development concepts and principles. Pay for all costs associated with any travel, per diem, accommodations for the clinicians. Provide promotional materials to the host to assist in advertising the clinic within the school division. Select clinics will be videotaped for online broadcast. The event is not an NCCP Certification Clinic. There is no maximum number of coaches who can attend the clinic with a target of 20 people in attendance. Neighboring School Divisions are welcome to attend other clinics hosted elsewhere to maximize the number of people in attendance. NOTE: A Basketball Coach School clinic will not be available during the SAGE weekend in October as Basketball Manitoba already hosts its Super Coaches Clinic at that time. Clinics will be filled on a first come first served basis to a maximum of EIGHT clinics offered in 2017-18. To request your clinic for your school division, please complete the below form. Please refer to the above clinic requests to date to see the current clinic requests received to date. Dan has been an active player and coach for over 30 years at all levels of the game. His playing history began as a standout player at Fort Richmond Collegiate which took him on to play NCAA Division 1 basketball at the University of Colorado. His12 year professional career took him all over the world playing in Portugal, Germany, Luxembourg, Israel, Spain, Finland, Mexico and Australia. Dan also suited up for North American leagues with the Continental Basketball Association (CBA) in Omaha, the Global Basketball Association (GBA) in Greensborough, N.C., the USBL (Long Island), played in the L.A. Summer Pro League and attended Training Camp with the Indiana Pacers of the NBA. Dan's playing career also saw him represent Team Canada in the 1989 World Student Games, two Jones Cups (’84 and ’94), and various national training teams. 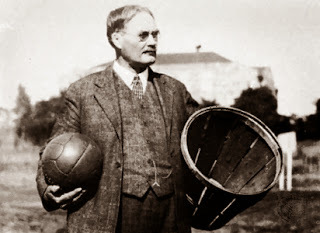 After his playing career Dan served as an assistant at the C.I.S. men's level from 2000 to 2004 and took the interim head coaching duties in 2004-05 with the University of Manitoba Men's Program. 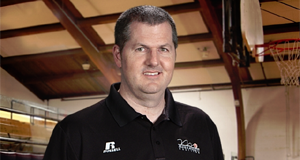 Dan coached a number of Basketball Manitoba's Provincial Teams at the 15U and 17U levels. In 2004 Dan led the Men’s 17U team to a bronze medal finish at the National Championships. In 2005 Dan joined Randy Kusano and the Oak Park Raiders Varsity Boy's Program, coaching in 5 consecutive Final Fours and winning 2 Provincial Championships. Dan completed his NCCP Level 4 education at the National Coaching Institute in Winnipeg and is currently the High Performance Coach for Basketball Manitoba serving as the Head Coach of the boys Center For Performance Program. Dan is also a learning facilitator in the new NCCP coaching education program. Randy has been involved in basketball as a player and coach for over forty years. He developed his love for basketball at Norberry junior High in St. Vital playing for Hall of Famer, Dennis Alvestad. He moved on to Glenlawn Collegiate and finally to the University of Manitoba. Randy was a member of three consecutive Canadian Junior Men’s championship teams from 1971-1973. In 1976 he was a member of the first Manitoba team to win a National University championship in basketball, the University of Manitoba Bisons. After his university years were done he continued playing with the Nicolett Inn Senior men’s team that captured their first National Senior Men’s Championship in 1979. The University of Manitoba Junior Men and Nicolett Inn Senior men’s teams were later inducted into the Manitoba Basketball Hall of Fame. Randy’s coaching career began with the University of Manitoba Junior Bisons in 1974 and continued there until 1976. He has coached high school basketball for the past thirty-four years, thirty two as head coach of the Varsity Boys program at Oak Park High School. Over his 34 years at Oak Park, Randy developed the dominate high school program of it’s era, going to 15 Final Fours and winning 3 AAAA Provincial Championships. During this time he has helped to develop more than twenty five players who have gone on to play at the Canadian College or CIS level. 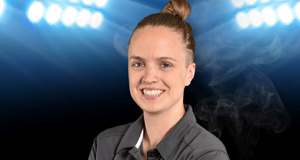 Randy has also served as an assistant coach at the University of Manitoba for fifteen years. Randy has also coached numerous Manitoba Provincial teams as head coach and as an assistant coach at the Canada Games, Western Canada Games, and National Championships. 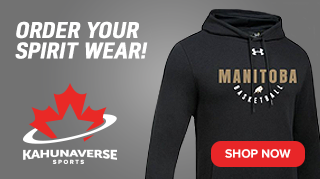 He is currently a member of the coaching staff of the 17U girls Provincial Team and will be representing Manitoba at this year's National Championships and next year's Canada Games. 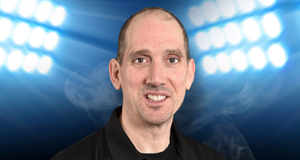 Randy is a fully certified NCCP Level 3 coach and has been on the Basketball Canada/Basketball Manitoba Center for Performance coaching staff for the last 2 years. Ross has been involved in basketball for over 40 years as a player, coach and now as an official. He coached the Varsity Boys basketball program at Kildonan-East for 20 years, worked as an assistant with the University of Winnipeg Wesmen for 12 years, coached the Varsity Girls at Tec Voc High School and River East Collegiate and the JV Boys and Varsity Girls at St. John's High School. 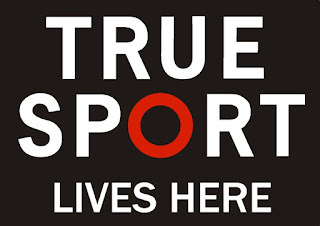 He was a two-term member of the MHSAA Board of Directors and presently a member of the Board of Sport Manitoba and the Council on Post-Secondary Education (COPSE). He is an active coaching Learning Facilitator for Coaching Manitoba and Basketball Manitoba and is the present Chair of the Manitoba Basketball Hall of Fame (inducted as a player in 1996). He retired as the Vice Principal of St. John's High School after 34 years as an educator in 2005. Grant has been an active basketball coach in the province for over 30 years working at all levels from the community club, middle school, high school, college and professional levels. He is currently working with the University of Manitoba Men's Basketball Program and coaching in the WMBA. 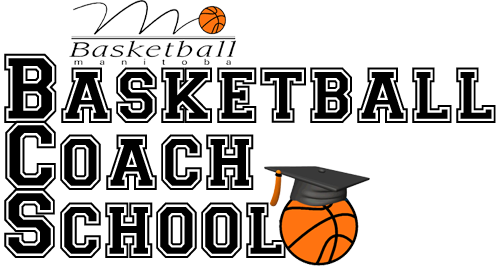 He is working on completing his Masters in Coaching at the NCCP Level 4 / 5 certification. Grant will be responsible for servicing the Frontier School Division region of Manitoba and can take requests for the free coaches clinic as time allows.